The attorneys at Ogle, Worm & Travis are dedicated professionals who will work diligently to protect you and your children and to minimize harm when families decide to or are forced to split apart. 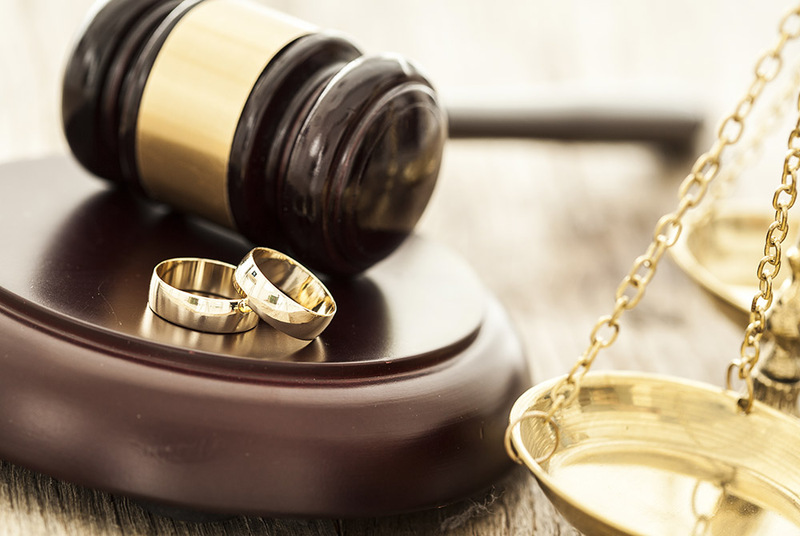 When handling a family law case, whether its divorce, child custody or adoption, our attorneys place their focus squarely on the best interests of their clients and their client’s children. Part of putting clients first is counseling when and how to avoid unnecessary escalation of the conflict, choosing which battles are worth fighting and helping to keep your children’s best interest at the center of your decision-making. To this end, whenever possible, our attorneys strive to provide our clients with swift, collaborative and fair resolutions to their family law matters. When litigation becomes necessary however, our attorneys possess the experience and expertise to argue your case and obtain resolution through the Courts.